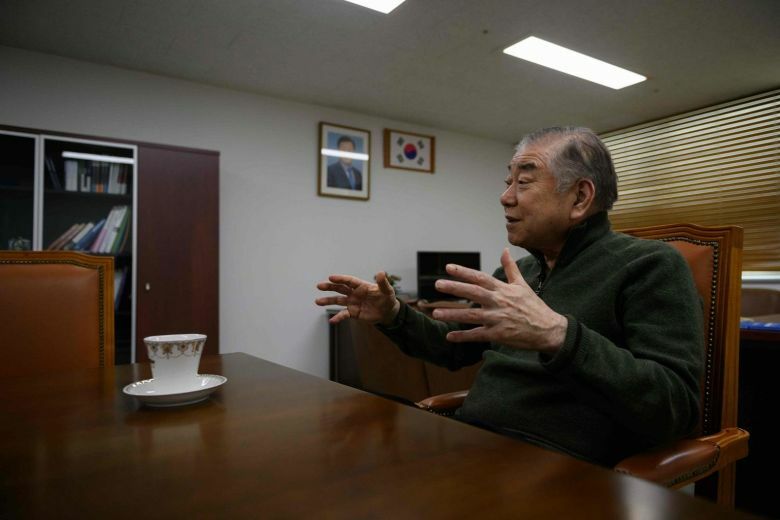 Time for N. Korea to take concrete steps: Moon adviser - Integration Through Media ....! SEOUL, (AFP) – North Korea should take “actual action” towards giving up its nuclear weapons to break the deadlock in talks with Washington, a top security adviser to the South’s president said, suggesting Seoul’s patience with Pyongyang may be wearing thin. A launch of any kind by the North would be a “disaster”, said Moon’s special adviser on national security Moon Chung-in.The “outcome will be catastrophic”, he told AFP. The South is pushing an “all for all” agreement, as demanded by the US, combined with Pyongyang’s insistence on a step-by-step process to get there, described by Moon Chung-in as “incremental implementation with an acceptable road map”.That would require compromise from both sides.